Entrada Rag Natural offers all of the benefits of Entrada Rag Bright with no optical brighteners (no OBAs). 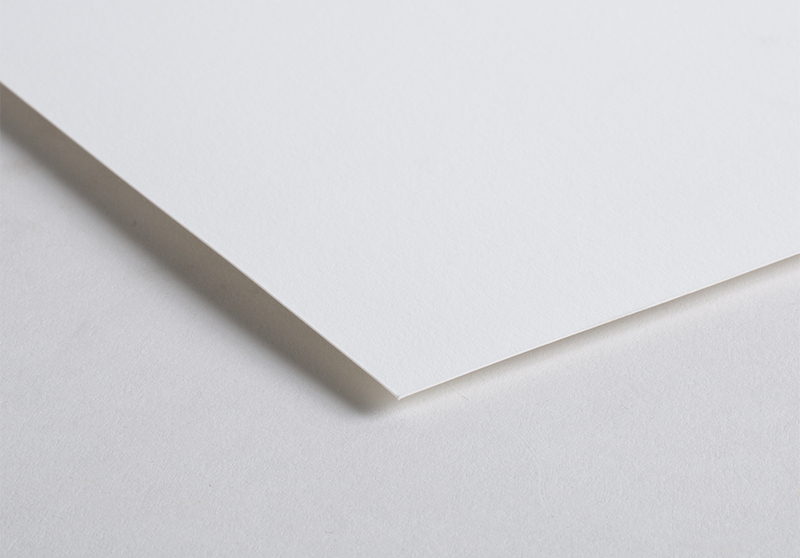 It is an award-winning art paper made of 100% cotton and exhibits a native white surface reflecting the true color of cotton to bring your vision to life. 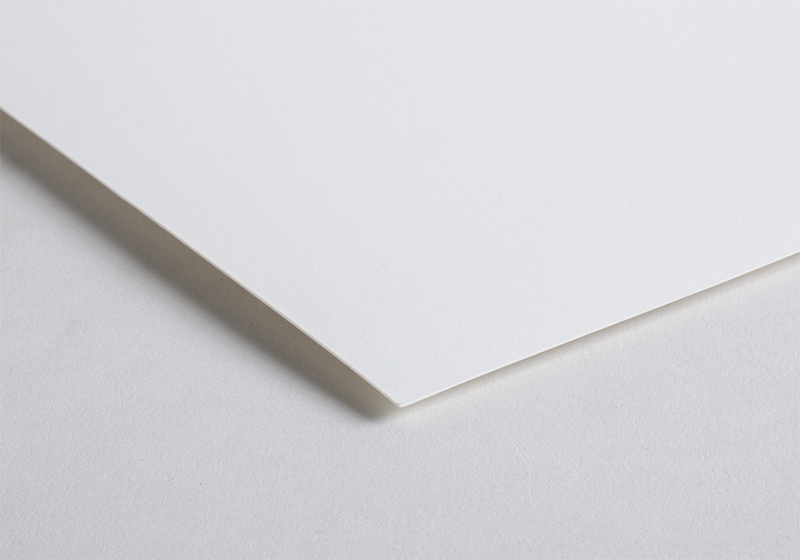 This naturally acid- and lignin-free paper offers an expanded color gamut, natural contrast and high ink load. It lends itself to warm black and white prints as well as soft white color prints. 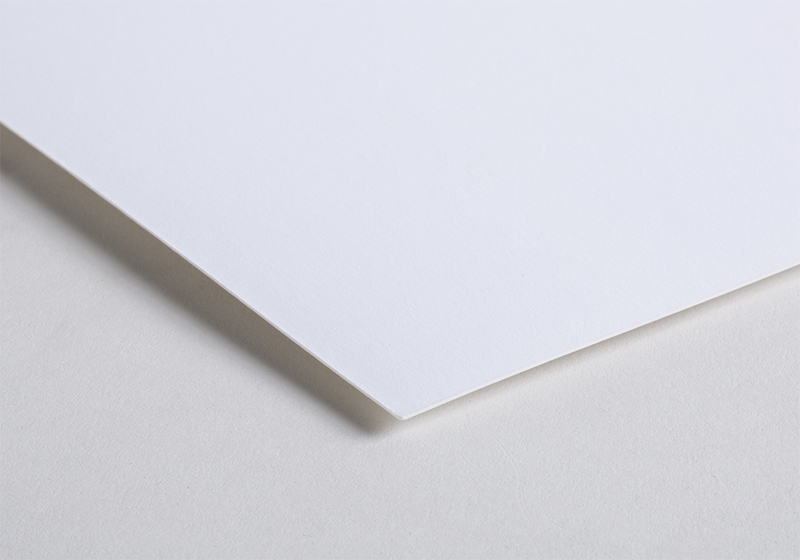 These papers are inherently very similar – nearly identical – in white point and print surface. Where they differ mainly is the weight and thickness.